With Ford Protect, you can be sure your vehicle is covered. 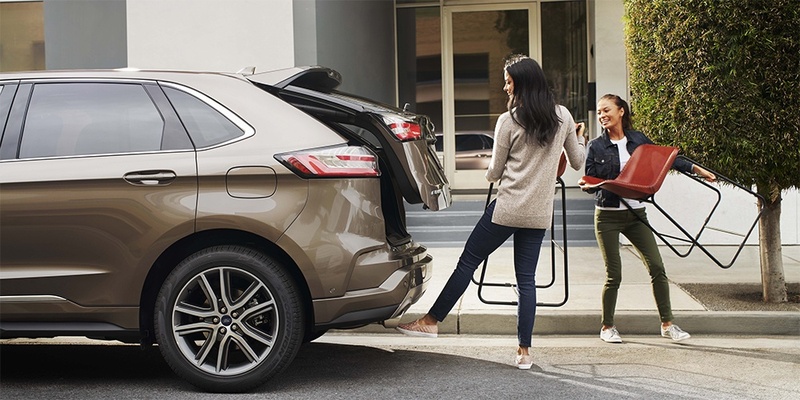 Whether your New Vehicle Limited Warranty is nearing expiration or has expired altogether, a Ford Protection Plan can save you unexpected repair bills with additional coverage of many vehicle components. With a range of flexible options, you can choose the plan that’s right for you. Custom-made specifically for Ford diesel vehicle owners. Extensive coverage comes standard with PremiumCARE. Essential coverage for broader protection. Travel with confidence knowing that your leased vehicle will not come with unexpected repair costs. Easiest choice for the ultimate plan. Additional high-tech coverage to Base CARE plan. The foundation for all new vehicle coverage plans. Takes care of all of your required maintenance visits for Ford vehicles. Provides peace of mind for your pre-owned vehicle by covering all of the regular maintenance services, including engine oil and filter change, multi-point inspection and tire rotation. When you decide to purchase or lease your vehicle, you want to have the peace of mind that your purchase is protected for the road ahead. Plus, if your New Vehicle Limited Warranty is nearing expiration or has expired altogether, having Ford Protect helps to protect you against unexpected repair bills, thanks to the additional coverage of many vehicle components. 100% backed by Ford Motor Company of Canada, Limited. Honoured at every authorized Ford and Lincoln Dealer across Canada and the United States*. Time, distance and deductible options. Other than the applicable deductible, no out-of-pocket expenses for covered repairs. Vehicle service by Ford-trained technicians using Ford approved parts. Helps to protect your vehicle and budget from unexpected and expensive repairs after your New Vehicle Limited Warranty expires by covering many vehicle components. 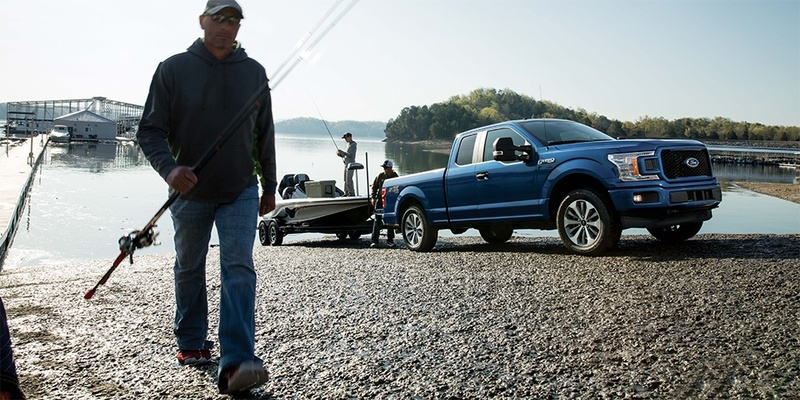 Includes Ford Protect Roadside Assistance for the duration of your selected Ford Protect coverage. Provides rental vehicle reimbursement up to $30/day for up to 10 days ($45/day on Lincoln vehicles) on a repair covered under the Basic Coverage of the New Vehicle Limited Warranty or your Ford Protect. If you sell your vehicle, the remaining Ford Protect coverage may be transferred to a new owner, which can add to the resale value of your vehicle (Ford Protect coverage must be transferred within 90 days of the purchase date of the vehicle, except where prohibited by law).